A super moisturizing, lipstick loaded with the goodness of nourishing butters, oils and plant based waxes. 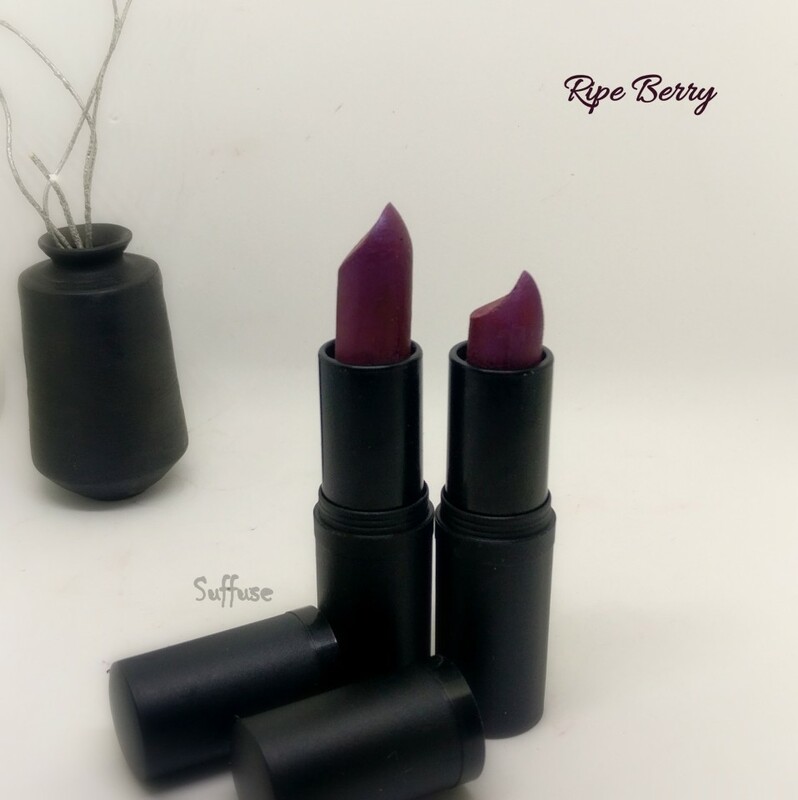 A long lasting matte lipstick for full a full deep colour, with a touch of shimmer. 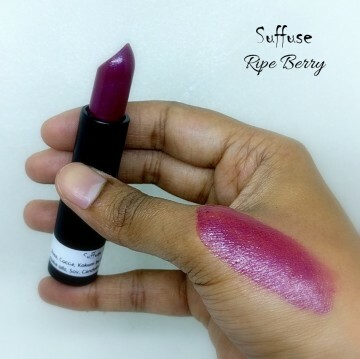 Colours used are lip safe and FDA approved for all cosmetic use. Contains no preservatives or harmful chemicals.